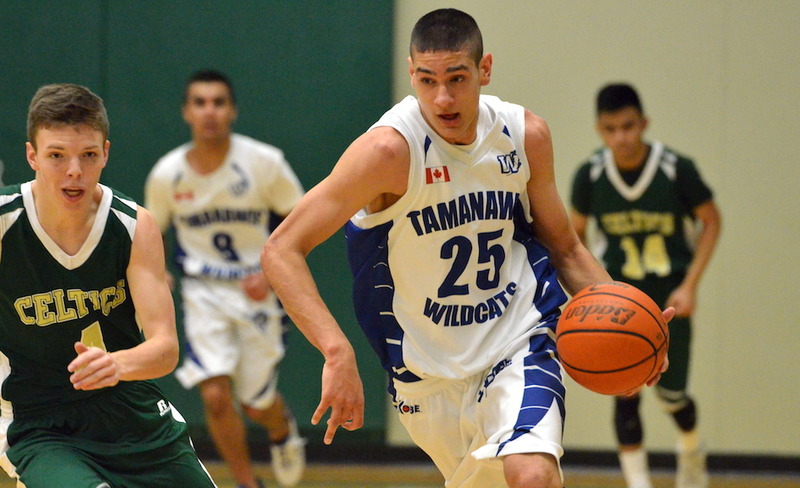 In his senior year of 2013-14, at Surrey’s Tamanawis Secondary, Sukhjot Bains was voted B.C.’s No. 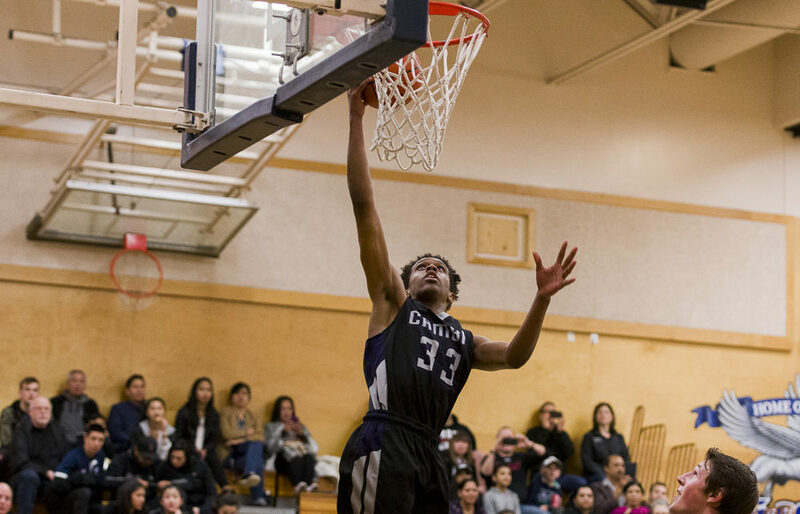 1 senior boys basketball player. 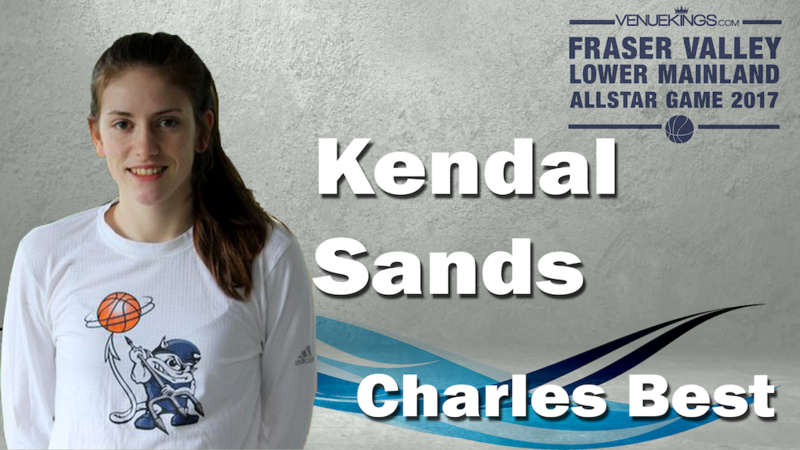 COQUITLAM — It’s a bit cliche to say that someone was born to play basketball and born to play for any certain team, yet in the case of Kendal Sands, truer words could not be spoken. RICHMOND — Historic.Even though it’s the classification with the least amount of lineage in the annals of B.C. 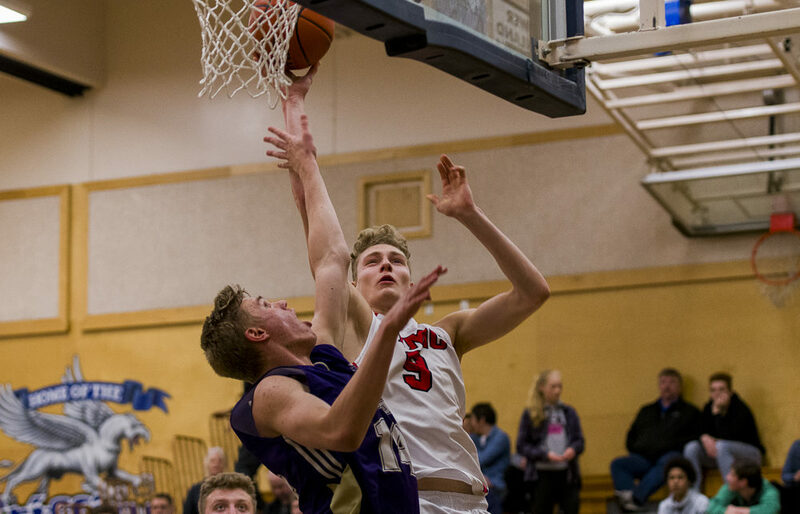 High School Boys Basketball Association history, the three-season-old Triple A tier made a massive statement at Saturday’s provincial all-star weekend at R.C. 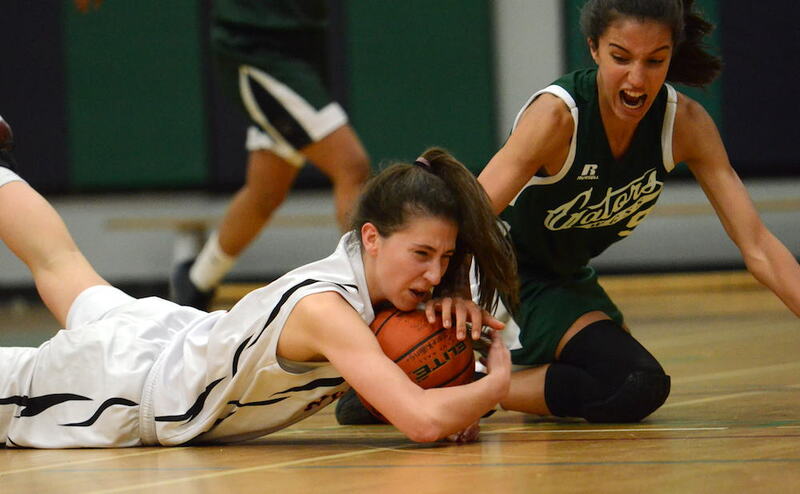 Palmer Secondary. 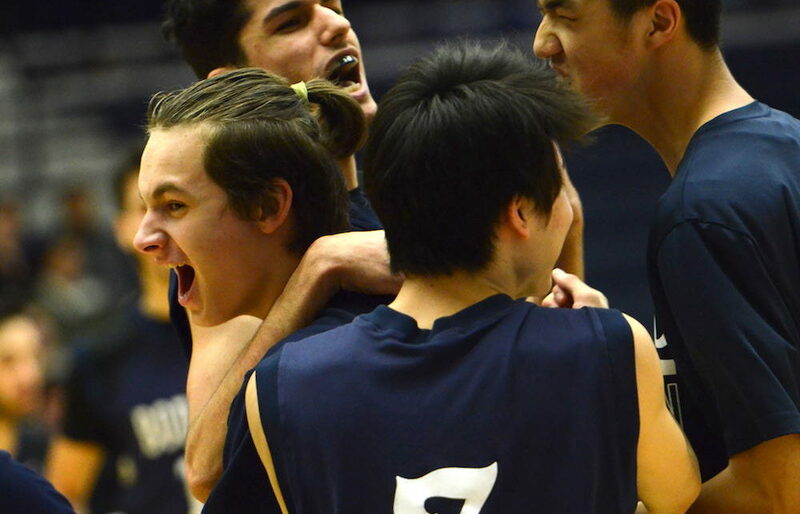 RICHMOND — He may not always hear his name mentioned with the most accomplished players at his tier, but on the final day of the 2016-17 season Saturday, no one was better than Zak Hassan. 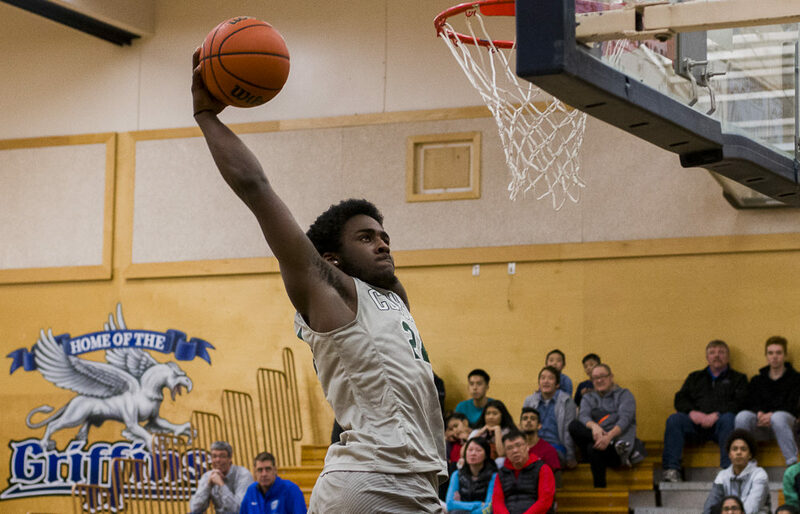 RICHMOND — Kiante Knight wasn’t able to cap his high school basketball career with a berth in the provincial championships, yet the Killarney Cougars standout still managed to put an exclamation point on things. Pre-preseason B.C. 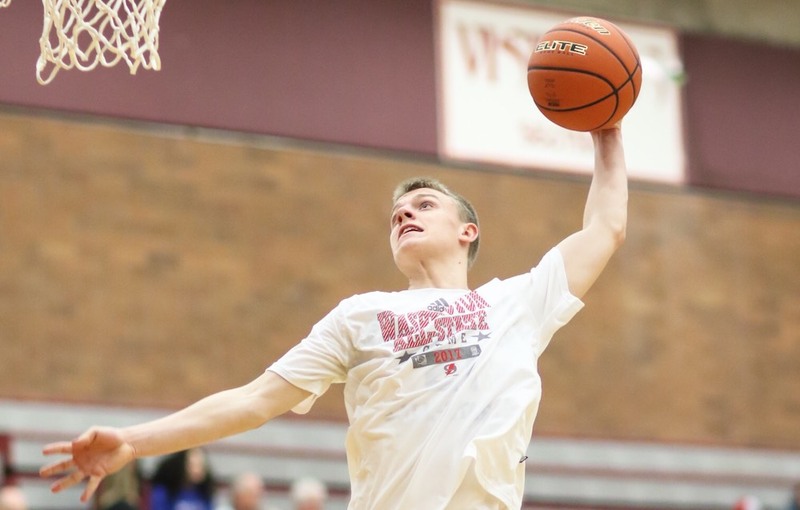 boys high school basketball rankings for Triple-A and Single-A are new! 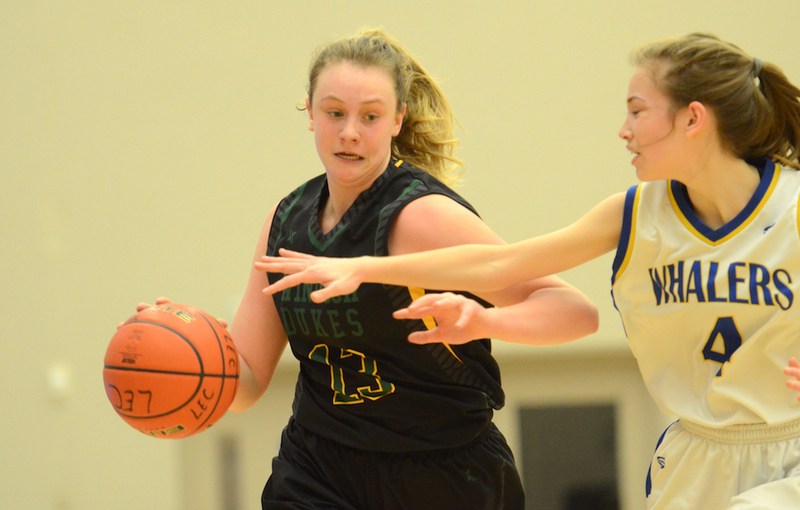 VICTORIA — The 30th annual Vancouver Island Senior Classic all-star games take place Saturday at the University of Victoria’s CARSA High-Performance Gym. 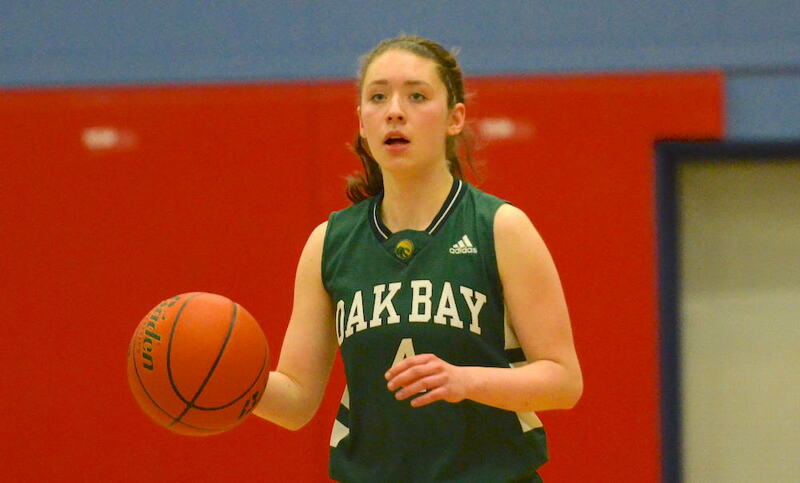 NORTH VANCOUVER — There must be some part of Madison Legault which knows she is no longer the baby sister, no longer the tiniest player on her team at 5-foot-2.